We are engaged in providing our clients with an array of Biometric Card Systems that is microprocessor based access control system. Based on proximity technology, our range can be availed in various permutations & combination as per the requirements. 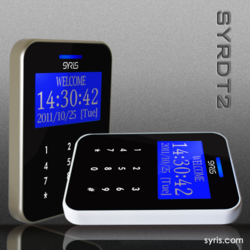 Further, our range is available with optional time attendance software and can also be customized at vendor's end. 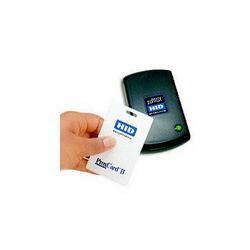 Looking for Access Card System ?